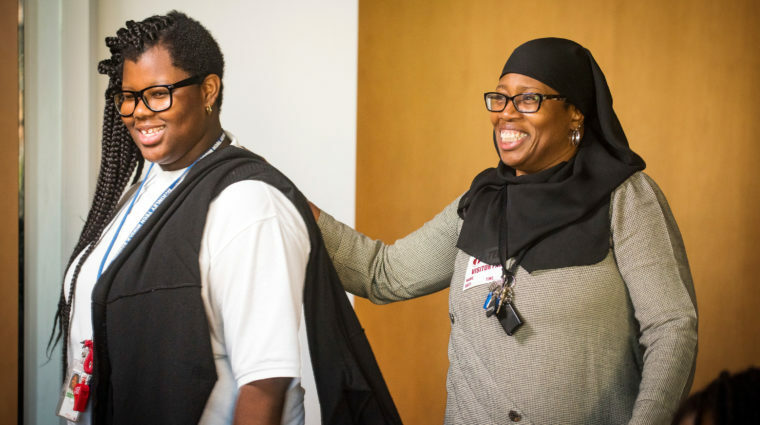 Women and girls of color face barriers to personal, educational, and professional success. 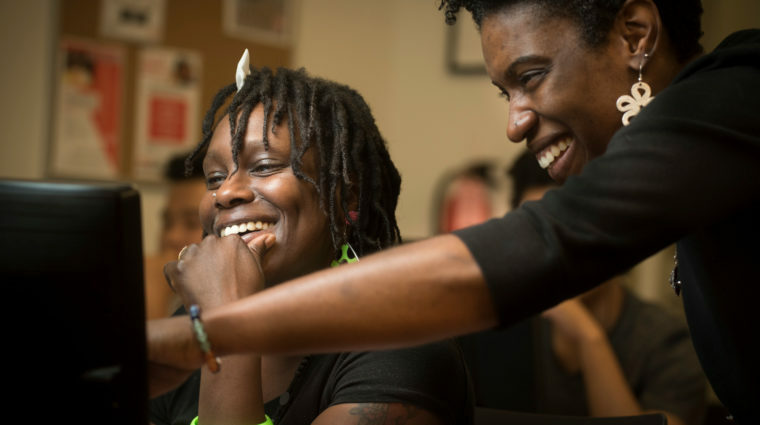 We dismantle those barriers through direct service, strategic partnerships, and advocacy. Our work helps women and girls break through to the lives they want to lead. Learn more about our education and skill-building programs, nationally-recognized certifications, and career placement assistance. We give rise to young leaders who are self-aware and socially conscious community advocates. Read more about our programs to empower girls. We take on the big issues facing women and girls - and help bring about change. 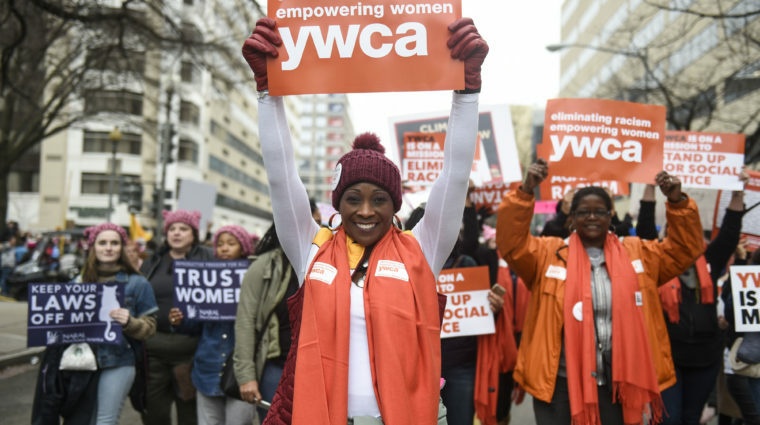 YWCA has empowered me to be the best woman that I can be. To be the best mother that I can be. To be the best me that I can be.